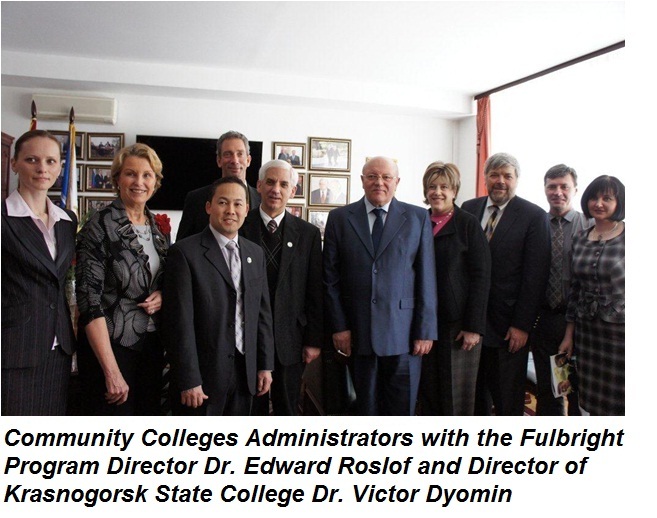 CCAS 2012 began in Moscow with meetings at the Russian State Agrarian University named for Timiryazev. The group visited institutions near the capital (Krasnogorsk State College and Tula State University) before flying to Rostov-on-Don for sessions at Don State Technical University. Seminar participants then traveled individually to five different cities – Voronezh, Volgograd, Krasnodar, Belgorod and Astrakhan – where they explored options for future collaboration with Russian regional institutions.